BlackBerry puts safety first with the release of its newest (and its last in-house) smartphone. DTEK60 is the second device in the company’s DTEK series of Android smartphones. It provides enterprises and organizations with full access to the Android ecosystem with higher-end specs to help power productivity. 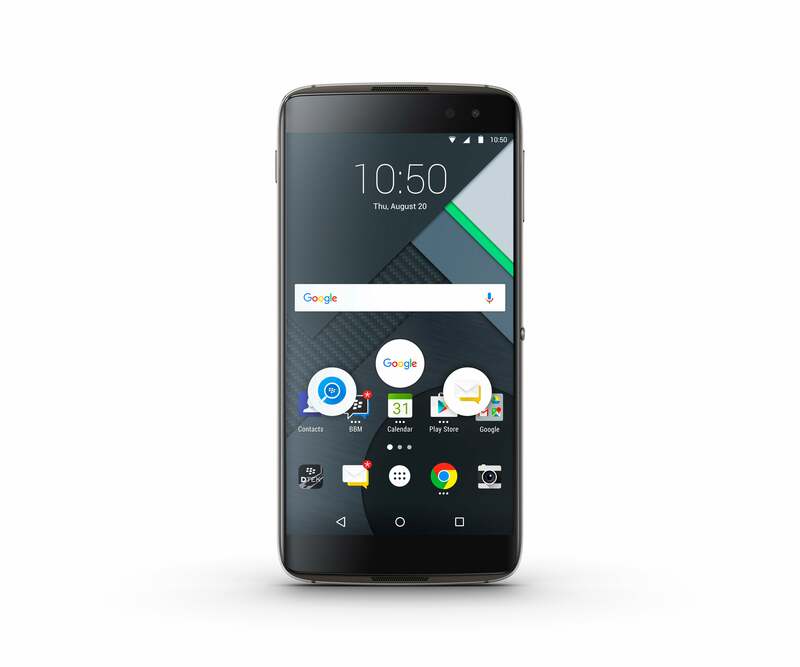 It comes equipped with all the security features that BlackBerry’s Android OS devices have, including security patching and the DTEK by BlackBerry app that allows you to monitor and control your privacy on their phone. The BlackBerry Fingerprint Sensor provides added security for unlocking your phone, accessing Password Keeper and making purchases- including Android Pay. Add up to five fingerprints, which are fully encrypted with security you can trust. 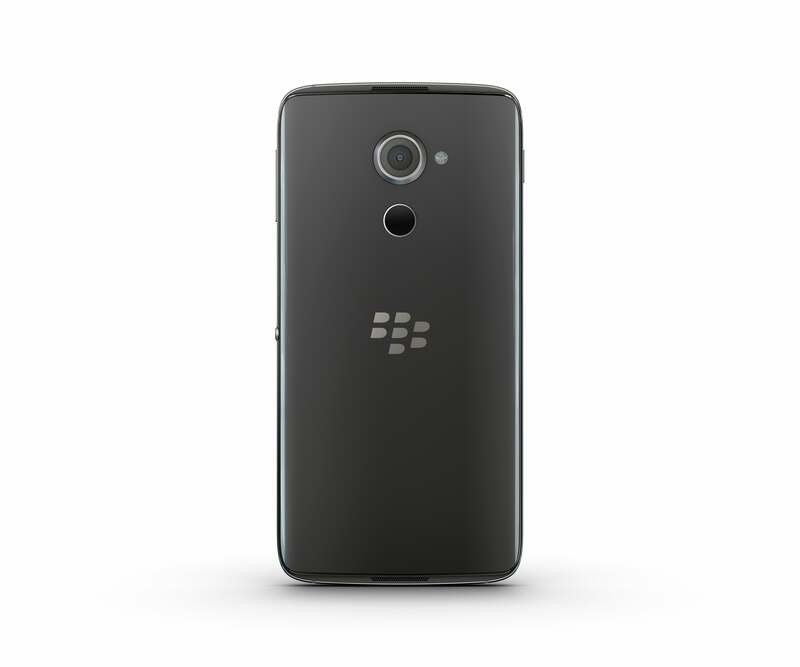 BlackBerry DTEK60. Image credit: BlackBerry. DTEK60 has an 8MP front facing camera and a 21MP auto-focus rear camera with features like Phase Detection Auto Focus and a dual-LED flash. With support for micro SD cards up to 2 TB and a 3000 mAh battery, DTEK60 keeps you going by providing up to 24 hours of power.